... as a truly unique and inspired New Zealand based company, that has revolutionised life-enhancing products to provide postural support solutions for the physically challenged and disabled. Always striving to fulfil our mission of Shaping Better Lives, Medifab's growth and success over the last 28 years has been thanks to a brilliant team of creative minds and 'outside of the box' thinking. A combination of passion, resourcefulness, integrity and outstanding craftsmanship enables Medifab to design innovative technology for special needs equipment. 1990: Journey to Shape Better Lives begins. Established as a family run business in Auckland, Medifab emerges out of a background in vehicle seating technology, with focus on driver rehabilitation. First custom projects undertaken. Thus began the development of Specification Wheelchair Seating. To meet a need for space-saving folding shower frames, particularly in disability bathrooms. System developed to allow fine-tuned, exact seating to properly seat and position special needs of all ages, starting from a size 0 to provide crucial early intervention. The development of this ‘GPS’ technology has continued through the Spex Seating and Spex Kidz ranges which provide fully adjustable, superior seating solutions compatible with most wheelchair bases. Night time positioning and around-the-clock 24 hour postural care was introduced to New Zealand. 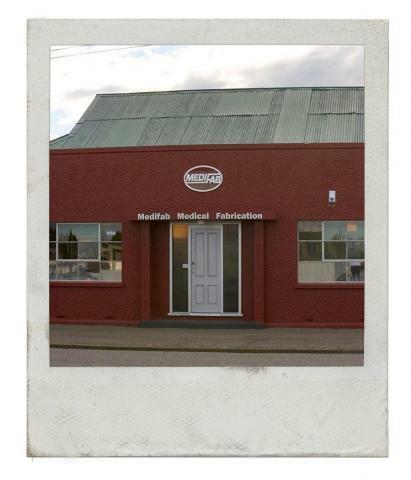 The second Medifab branch opens in Ashburton, New Zealand's South Island. Recognising the need for early intervention care led Medifab to develop this versatile postural management seating for infants and toddlers. Specification seating now produced as modular off-the-shelf and rebranded Spex. 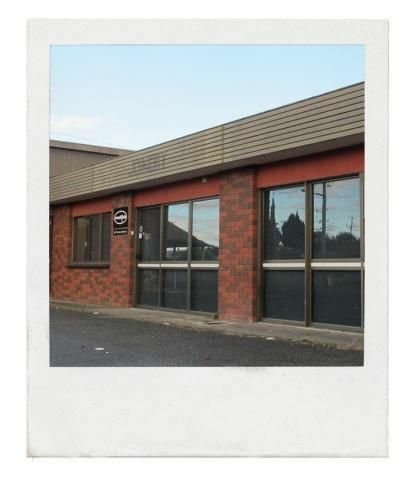 To meet Australian customer needs better, Medifab's first Australian branch is opened. The Shuttle pushchair seating system was taken to a whole new level from both an aesthetic and function point of view, with the launch of Shuttle Discovery. Shuttle Discovery wins first prize in commercial category at the Better Technology Awards, funded by the National Committee on Rehabilitation Engineering in Australia. 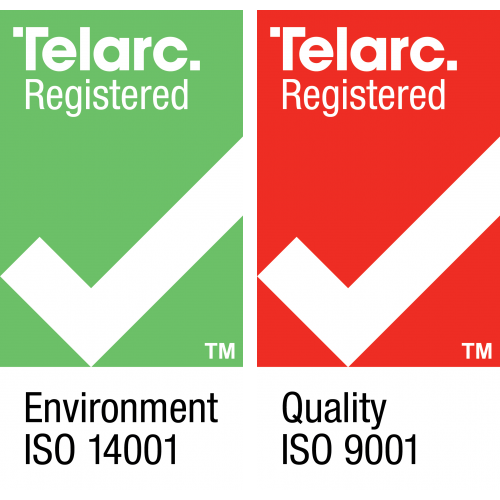 Formal certification demonstrates Medifab’s commitment to quality, productivity and customer satisfaction. 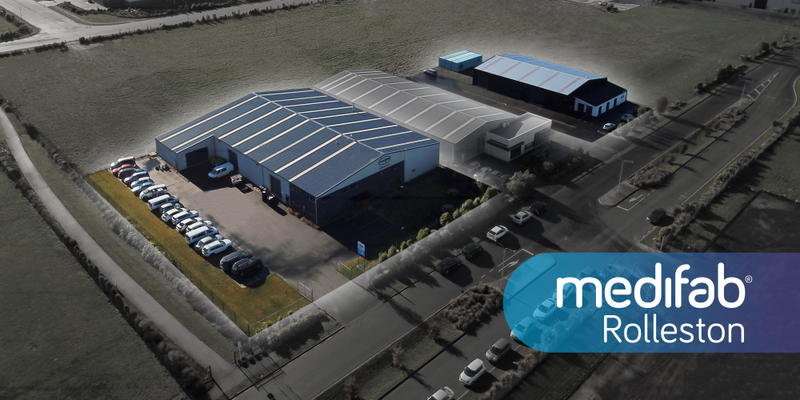 2015 also brought new, purpose-built facilities with Medifab's relocation and expansion to a brand-new premises in the Izone Southern Business Hub; situated just south of Christchurch, in Rolleston. 28 years into the journey it has certainly been an exciting ride for the team at Medifab. With these kinds of game changing innovations and the development of now over 130 products it is easy to see why the company has emerged as leaders in their field. Medifab are equally as passionate about the road ahead and what the future of continued exciting innovation will bring for our customers.